There’s no shame in being intimidated by an open-ended essay question on your college applications. Your grades and test scores speak for themselves, but now you’re the one who’s got to do the talking. Finding the right college essay prompts to demonstrate your best qualities doesn’t have to be hard, though. This is one test where you already know all the answers, because the subject is you. The most persuasive essay topics for your personal statement will address aspects of your personality like your character, values, and work ethic. For this reason, your college application essay shouldn’t focus exclusively on your accomplishments and achievements. Think of your personal statement as an opportunity to give the admissions officers reading your application a sense of what isn’t apparent from your resume or transcript. In many respects, we reveal our true nature most clearly when we are tested by difficulty and failure. Think of a time you didn’t manage to succeed at something you worked very hard at. How did you respond to that setback? What steps did you take to ensure success the next time around? What did you learn from the experience? In a perfect world, what would you spend all your time doing? What do you daydream about when your schoolwork is finished? Writing about your passions can sometimes be challenging because these activities can often feel very private, but remember that the goal of your personal statement is to give the reader insight into your unique personality – and no one else is as passionate about the exact same things in the exact same way as you are. Perhaps there is a coach or teacher who has made a profound difference in your life. Or maybe you admire and try to emulate someone you’ve never met, like an activist or entrepreneur. Or even a member of your family. What about this person inspires you? What lessons have you learned from them that you later applied to your own life? Do they have any flaws? What can you learn from the balance between their shortcomings and their shining traits? Think back to a moment in your life in which you found yourself at a crossroads. What were the choices before you? What tools or techniques did you use to inform your decision? How did that decision make you feel? What was the eventual outcome? Now that some time has passed, do you think you made the right decision? How can you apply what you learned from this experience to future tough choices? Our memories are frequently closely tied to locations. We often have no trouble remembering exactly where we were at defining moments in our lives. Is there a place that holds special significance for you? What happened there that cemented it into your memory? Is it someplace you go regularly, or are you not sure when you’ll be back again? Are there any other people who also find that place important? What is your connection to them? You can learn a lot about a person from their family traditions – and how they define themselves in relation to those traditions. Are there any unique or unusual traditions in your family? Where and when did they originate? How do you feel about these traditions? Would you consider continuing these traditions with your own family someday? Why or why not? No matter what you choose to write about for your personal statement, it should be a topic that you can discuss with conviction – something you know a great deal about and that illuminates how you see and experience the world. Most importantly, it should be an essay that could only have been written by you. Try to find a truly unique aspect of your life or personality that you can definitively own. Your personal connection to the topic will go a long way towards helping you write convincingly and authoritatively, demonstrating your aptitude and smarts to admissions officers. Unsure about how to start a college essay, but need to make your college admission deadline? Still stuck figuring out which are the best college essay topics to talk about? 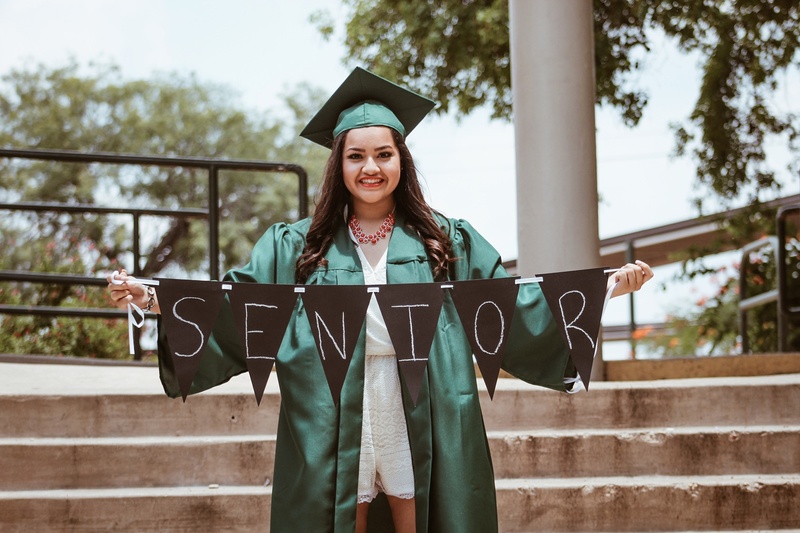 Try talking to one of Ace-up's Professional Carer Coaches - they have experience in all aspects of career and college applications, and are a great resource to help you nail that college admission essay. 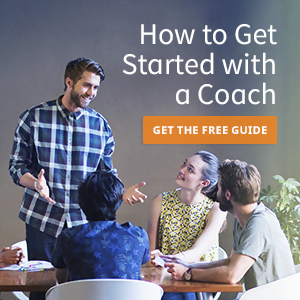 Each coach offers a free consultation, so you can find the right one for you without having to worry about commitment.